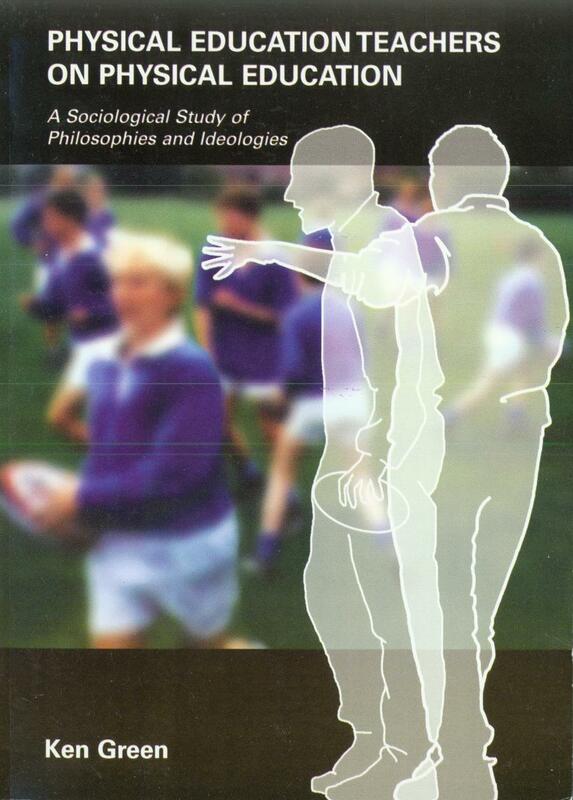 This book discusses the results of a research study undertaken in the North West of England in the late 1990s, in which 35 practising PE secondary school teachers were interviewed about the nature of their subject. Their responses are analysed in terms of the theories of figurational sociology of Norbert Elias. Dr Ivan Waddington, formerly Director of the Centre for Research into Sport and Society, University of Leicester, said of the work: 'By applying a sociological perspective to what are conventionally thought of as philosophical problems, Professor Green provides valuable new insights into some important conceptual issues. At the same time, his thought-provoking analysis of his research data reveals much about the processes underlying the experience of PE that secondary schools offer to their pupils.